Story Time for Toddlers – Spring Session for four weeks: May 15, May 23, May 30, and June 4. 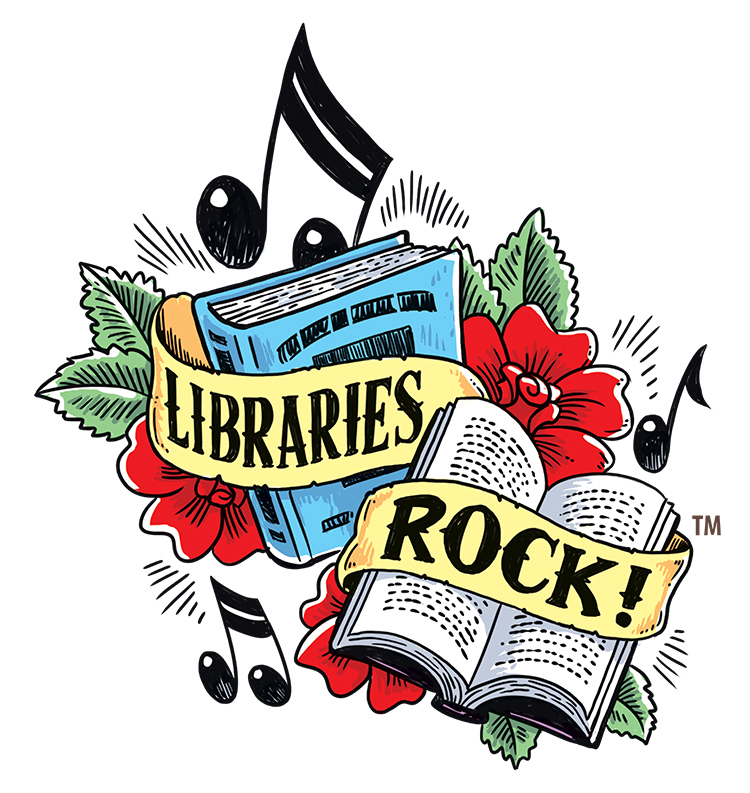 Join us at 10:30am to play, make new friends, sing, read a story, and do a craft. It is sometimes silly and sometimes messy but always fun! Please call or stop by the library to register. Everyone is welcome! May Book Club Discussion – In the Heart of the Sea by Nathaniel Philbrick – Tuesday, May 7, 2019, 1:30pm. 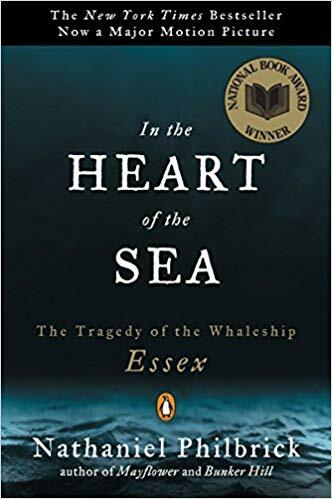 Join fellow book club members as they discuss Philbrick’s historically factual account of the tragedy of the whale ship, the Essex, in the Pacific Ocean. ‘Local Storytellers’ featuring Allison Pataki, Beatrice Copeland, and Owen Pataki – Sunday, April 28, 2019, 4:00pm. Free and Open the Public. Join local storytellers Allison Pataki, Beatrice Copeland, and Owen Pataki for a panel discussion on their work and craft. Allison is a New York Times bestselling author of The Traitor’s Wife, The Accidental Empress, SISI: Empress on Her Own, and Where the Light Falls. Beatrice is a filmmaker who has written and directed several short films including Erstwhile which was filmed in her hometown of Garrison and shown at the Cannes Film Festival. Beatrice is currently adapting Allison’s memoir Beauty in the Broken Places for the screen. Owen is a US Army veteran and is a screenwriter/filmmaker. He is co-author of Where the Light Falls with his sister Allison Pataki. 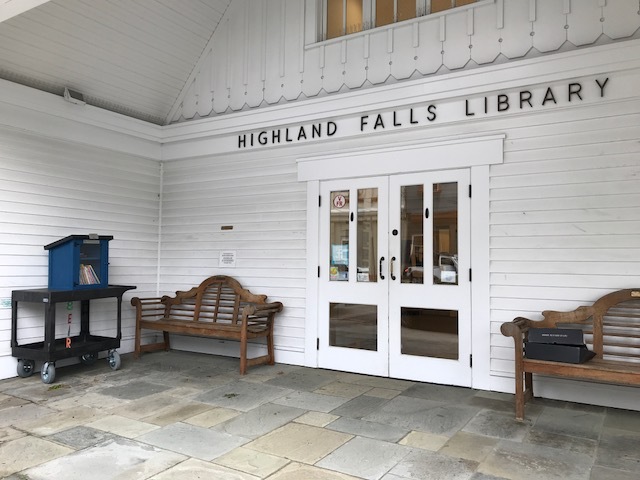 Celebrate Earth Day on Saturday, April 27, 10:00am-2:00pm – The Highland Falls Library is teaming up with the Community Garden at Holy Innocents and The Highlands Garden Club to host a special day celebrating Earth Day. The theme for this year is Sustainability. Visit the exhibits on sustainable energy through solar power, conservation through efficient energy use and home retrofits, recycling, end composting and more. Crafts and face-painting for the children! Lecture: Using Creativity to Move Through Grief – Tuesday, April 23, 2019, 6:00pm. Free Program. 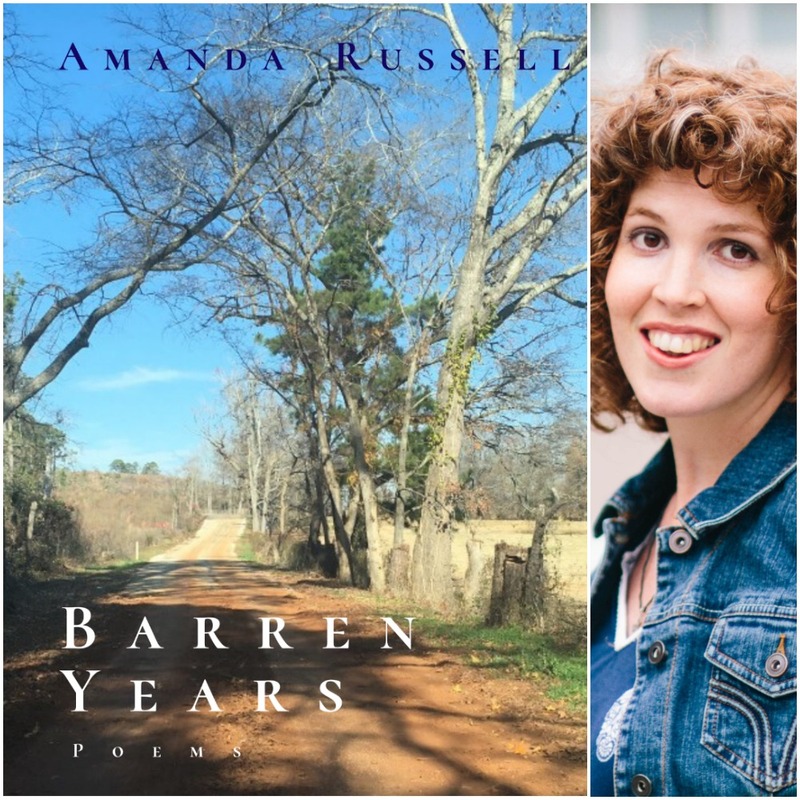 Join us at the library to meet local writers Amanda Russell and Cara Martinisi. They will share the creative tools we all can use to help move us forward when dealing with grief. Lecture: Early West Point Landscape presented by Dr. Jon Malinowski – Tuesday, April 16, 2019, 6:00pm. Free program. All are welcome to attend this lecture by USMA Geography professor Dr. Malinowski who will discuss geographic and architectural history, pre-Civil War, including buildings which are no longer standing. Spring Pysanky Class with Paula Holt – Friday, April 12,2019, 6:00pm-7:30pm. Free program for adults. 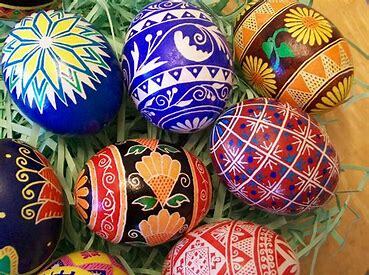 Learn this fun and easy and very creative craft of Ukrainian folk art on eggs using a beeswax resist method. Class size is very limited. Please call or stop by the library to register. 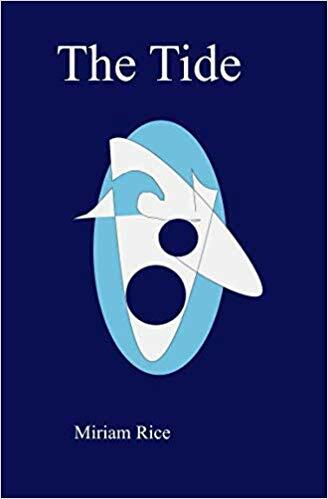 Celebrate Poetry Month with Miriam Rice – Tuesday, April 9, 2019, 7:00pm. O’Neill High School Senior Miriam Rice will read from her book of poetry, The Tide. All are welcome to attend this very special evening. Spring Into Reading Read Alouds – Tuesday, April 9, 2019, 5:00pm. Free program for elementary school children. An entertaining hour of stories presented by Fort Montgomery Elementary School teachers, presented by the FMES Community Engagement Team. 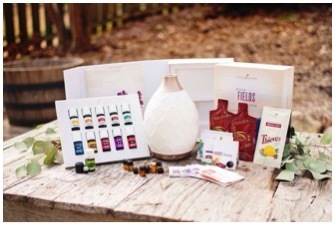 Essential Oils program returns with tips for Spring Living – Tuesday, April 2, 2019, 6:00-7:00pm. Lecture is free and open to the public. Everyone is welcome to attend. Following the lecture is an Optional Make & Take session to create a “seasonal roller”. There is a $10 cash fee for materials. Please call or stop by the library to register for the program and interest in the optional make & take activity. Story Time for PreK – Four-week session: March 20, March 27, April 3, and April 10. Join us on Wednesday at 10:30am for puzzles, songs, stories, crafts, and friends! Please call or stop by the library to register. Everyone is welcome! 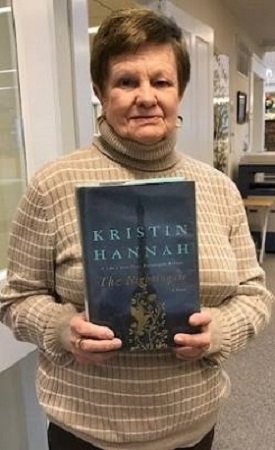 Book Lecture – Tuesday, March 19, 2019, at 7:00pm. 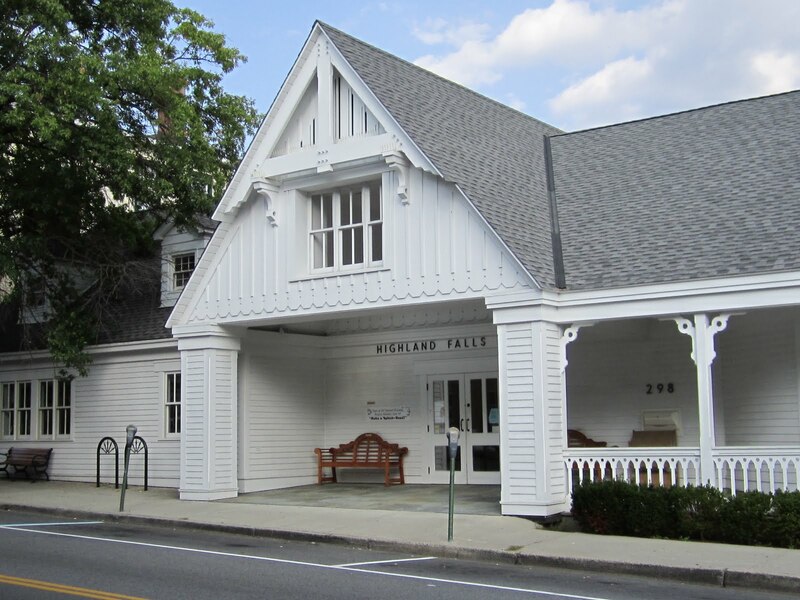 The Friends of the Highland Falls Library invite you to meet author Nancy McCann Vericker who will discuss her book Unchained: Our Family’s Addiction Mess is our Message. Copies of the book will be available for purchase. 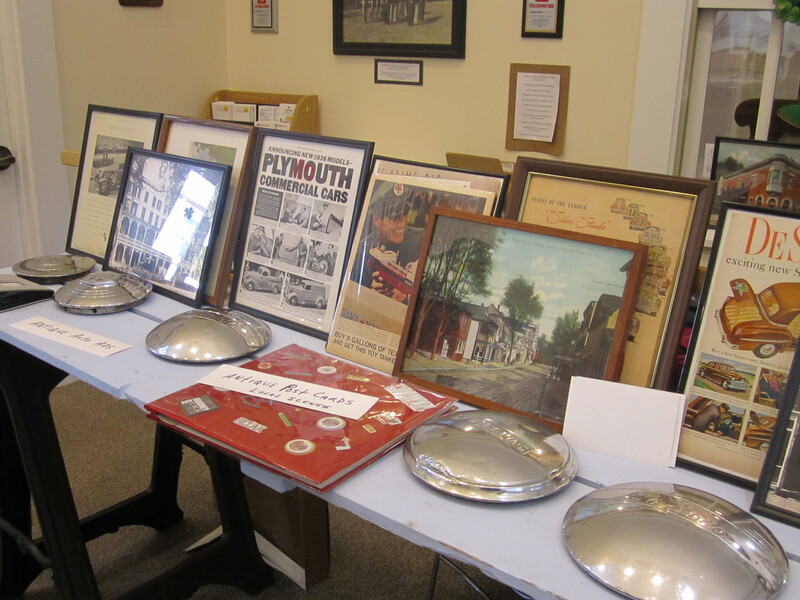 Collectibles Show – Saturday, March 16, 2019, 11:00am-2:00pm. See what your neighbors are collecting! Newly expanded to include new displays upstairs and downstairs at the library. 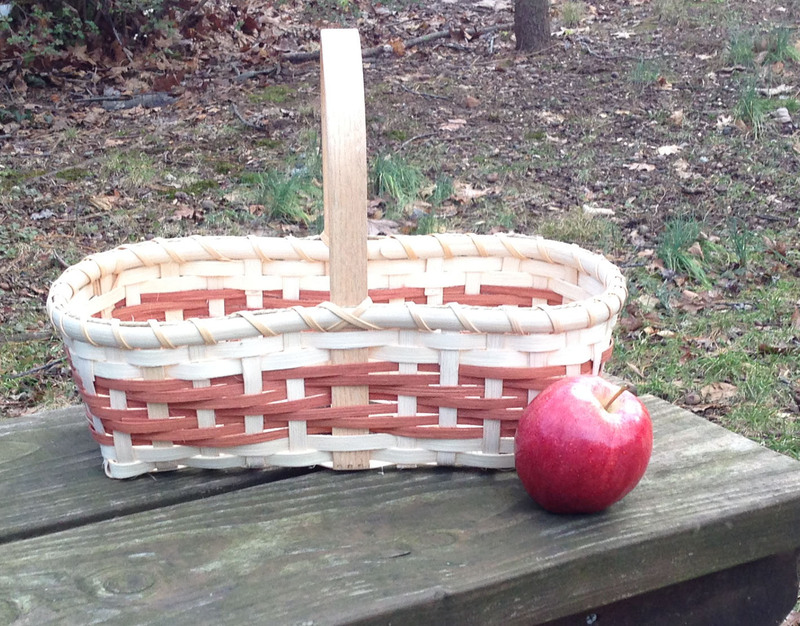 Basketweaving Class for Adults – Learn how to weave a twill market basket with Robin Ingram, an instructor with the Westch ester Area Basketmakers Guild. Saturday, March 9, 2019, at 9:00am. It is a beginner class using start-stop weaving technique. There is a $20 fee that includes registration and materials. Deadline to register is March 1. Essential Oils 101 & Winter Wellness – NEW DATE! Rescheduled to Tuesday, February 19, 2019 at 6:00pm. Looking for more energy, better sleep, less stress, better focus, help maintaining a healthy weight, and support for every system in your body? Join us for this FREE lecture and discover the basics of the benefits of using essential oils. Following the conversation is an optional Make & Take. There is a $10 materials fee if you decide to stay and make a jar of Everything Cream – the cure for just about all that ails you! Please call to register. Soup and a movie to Warm Your Hearts – The Friends of the Library invite adults only to enjoy a cup of homemade soup, coffee, tea, and dessert while watching Julie & Julia. Bring your own mug on Saturday, February 9, 2019, at 11:00am. Admission is free but call to let us know you are planning to attend. Story Time for Toddlers – Join us each Wednesday at 10:30am on February 6, 13, 20, 27 for puzzles, singing, a story or two, and an activity. Please call ahead to register. Book Club – February book selection is be White Teeth by Zadie Smith. Join the lively and always interesting discussion on Tuesday, February 5, 2019 at 1:00pm. New members always welcome! Reading with Dogs – Every Tuesday, Wednesday, and Thursday. A program for school age children offered weekly at the library. Fifteen-minute appointments are available beginning at 3:30pm. Please call ahead to register. Fun Balloon Art by Gwendy – Saturday, October 27, 10:00am. Free and fun program for the whole family. Stop in and learn how to twist balloons into art. Everyone can do it and the balloons don’t pop. Come by and try it. It’s lots of fun! Eeerie-Sistable Read Alouds – Tuesday, October 30, 5:00pm. Halloween is not just for candy anymore, stop by for an hour of entertaining and eeerie-sistable Read Aloud stories! Get ready for a FabBoolous time! Hosted by the FMES Community Engagement Team and the Highland Falls Library. Pysanky Class with Paula Holt Friday, October 19, 6:00pm-7:30pm. Learn the folk art of beeswax resist decorating on eggs. An adult craft that is sure to help you de-stress. Please RSVP by calling 446-3113. Seats are limited. Film Night Friday, October 26 at 7:00pm. The Friends of the Library invites all adults to the deep, dark dungeon of the library for a ghoulish night of fun and laughter. Be Prepared! Beware! There will be tricks and treats! Admission is free but please RSVP to the library by 10/22. Call 446-3113. The library will be closed on Monday, May 28, 2018, in observance of Memorial Day. Book Club – Meets on the first Tuesday of each month in the Community Room at 1:00pm. New members always welcome! Mah jongg – Meets every Monday in the Community Room at 1:00pm. Story Time for Toddlers – May 23 – June 13. Two sessions offered each Wednesday: 10:30am and 1:00pm. Join the preKindergarten children for fun play time, some exercise, a story, and a craft. Call to register. Sit and Sew on Saturdays – March 31 and April 28. Join clever crafters in the newly finished and very spacious Phipps Room on the first floor of the library from 10:00am-2:00pm. Lots of space and natural light for you to spread out your quilting, or sewing, jewelry making supplies, rubber stamping or scrapbooking materials. There is no fee. Bring your own snacks and your own project to work on. Coffee and tea will be served. Call to reserve your spot and enjoy the conversation and the creativity!